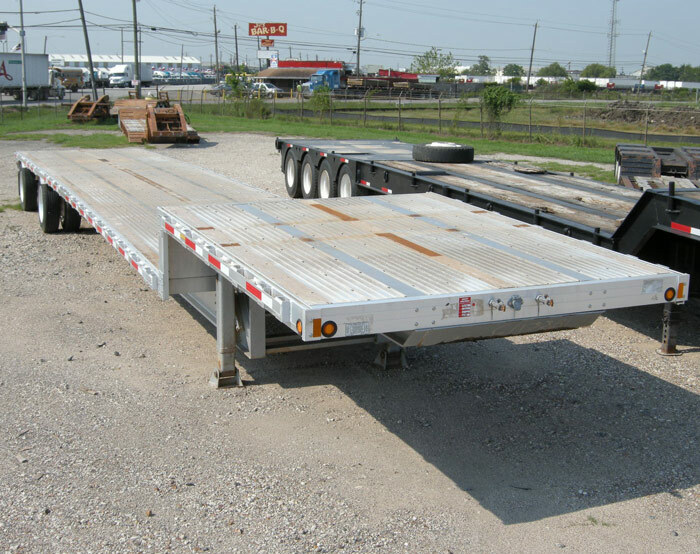 Flatbed and Step Deck Rentals. Our fleet consists of late model 53 Foot Flatbeds. They are all California Legal with a slide axle. Flatbeds and Step decks come with 2 Storage Boxes, and a dunnage Rack. 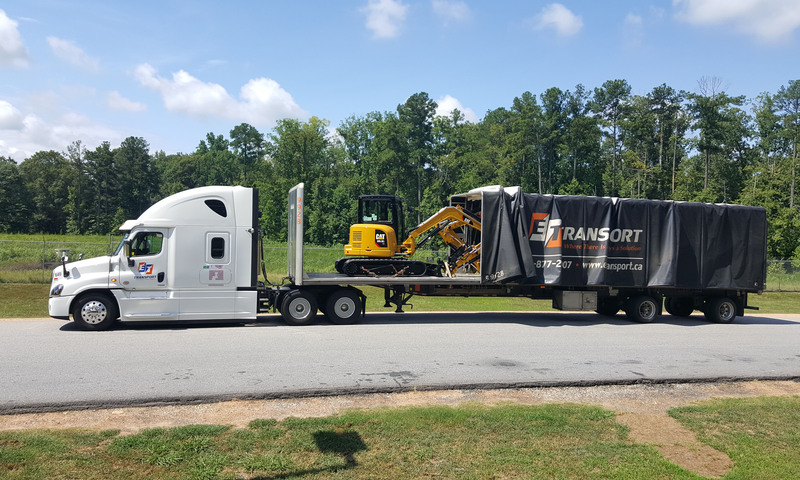 Our fleet of Flatbeds are mostly made of 53 Foot Transcrafts and Manac flatbeds. 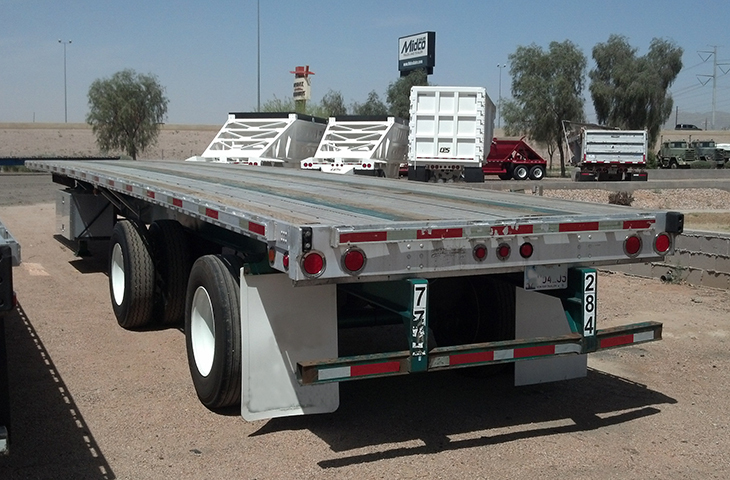 We only carry Combo flatbed units. 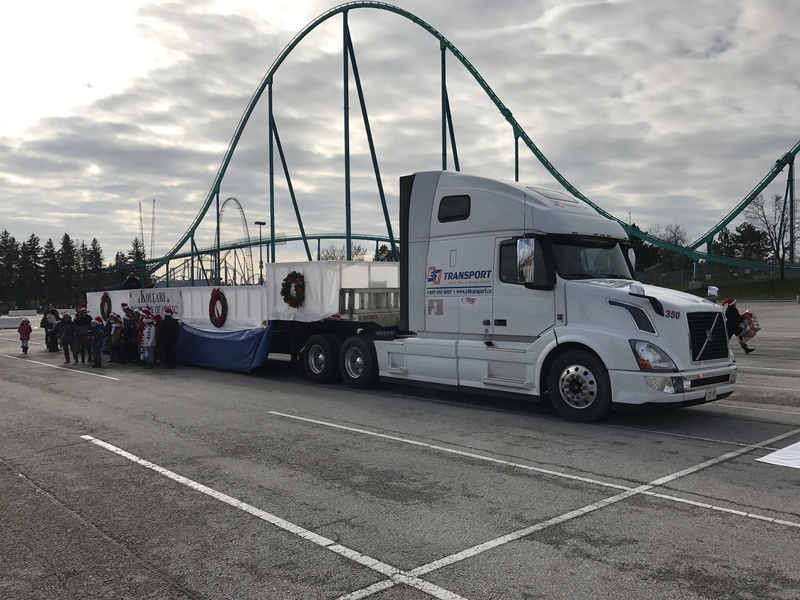 Weather you need the flatbed for Local or Highway, we can assist you with your Short term or Long term Rental. RENT A DRIVER, FLATBED, AND TRUCK FOR @ 125.00 PER HOUR. RENT A DRIVER, FLATBED, AND TRUCK FOR @ 145.00 PER HOUR.